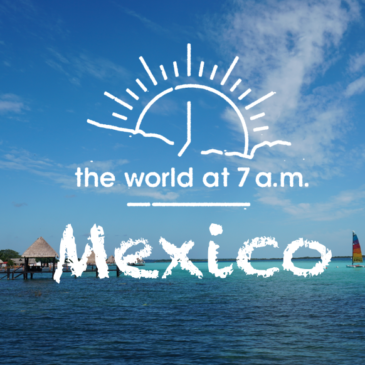 the world at 7am – yes, here I am. 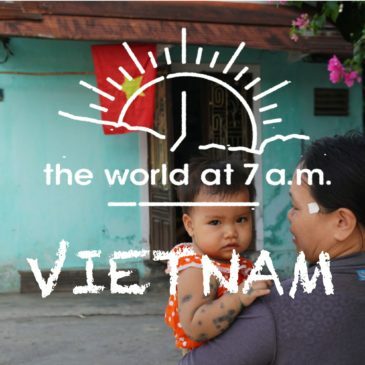 “the world at 7 a.m. ” is a project which offers you to view beautiful pictures and movies from all around the world shot and edited by Ayumu Kurashima ( micronheads ). 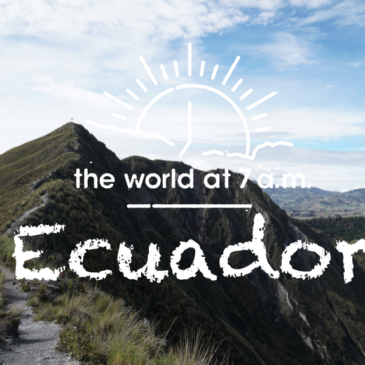 Along my round-the-world trip, I’ve ( and will ) taken an heaps of photographs and videos which expose the real lives of the world. The reason why I take movies in the morning is quite simple. 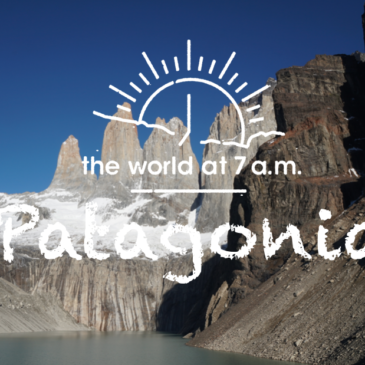 I believe that we can see real lives and cultures especially in the morning. 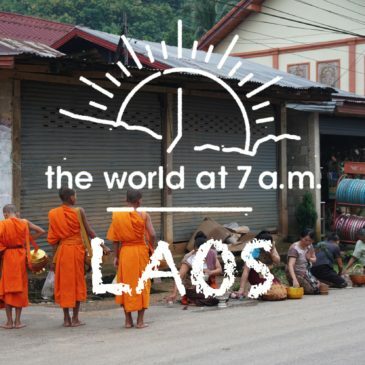 Local people starts their new days, and it doesn’t look like touristic. Old guys gather at local food shop on the street, chat with neighbors with tea or coffee, and many children head to school. Each movies is only one minute. Just and only in one minute, I hope they will take you to a journey where locates far away from your home. 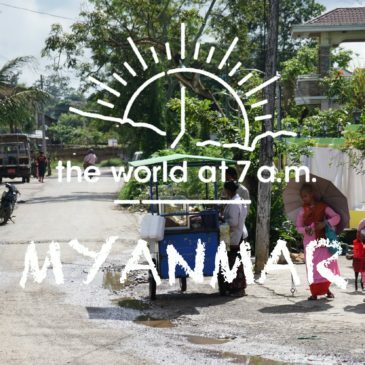 【 1min movie 】Myanmar at 7a.m.